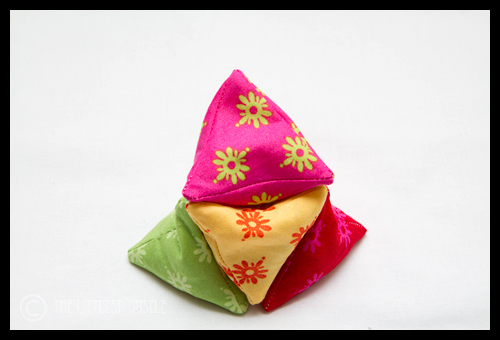 Hey, for someone who has lost their sewjo you got some really fun things made this week! That bobbly purse is fabulous!! Lots of little bits and bobs there – at least you made SOME progress. What a cute little coin purse! 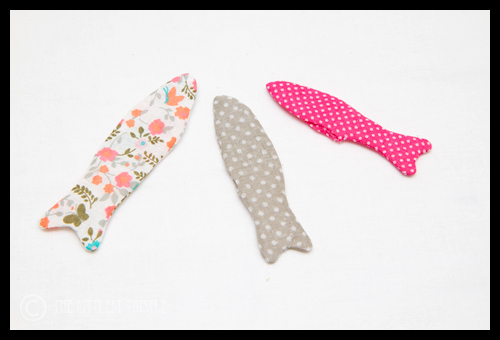 Those fishies are funny… who are they meant for? Your coin purse is lovely. I especially like the red nobs on the clip. for a non sewing week, that is sure a lot of sewing! I have bought 2 purse kits for my daughter and myself for Christmas sewing. Love the little bird. Really like your coin purse! I have a frame similar to the one you used that I got a while ago, but still haven't used it three months down the line. Lovely stuff here, and lucky Rhonda! Wow! 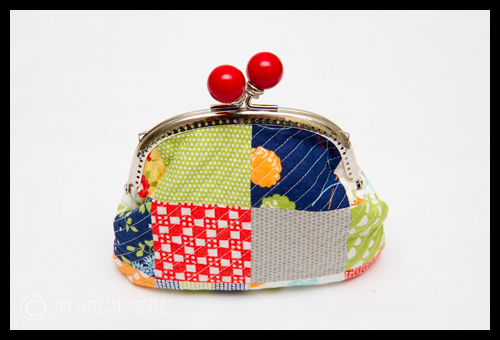 Loving Rhonda's little purse and the pattern weights look really great. Good stuff all around! 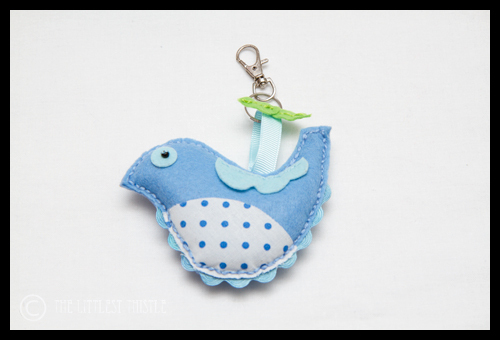 The little birdie is my favourite! Cute purse! 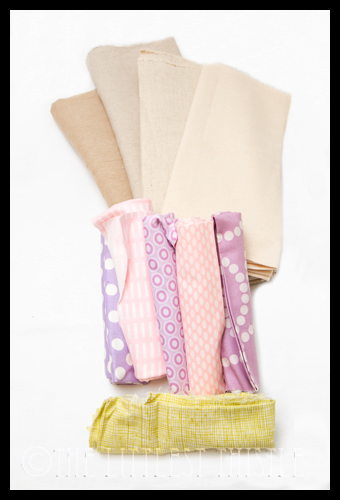 For someone who claims to have just pottered you have churned out some lovely projects! 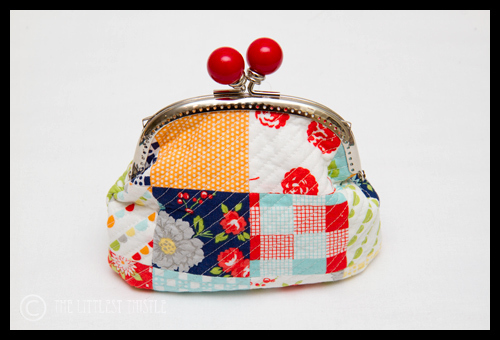 Perfect coin purse and I love those pattern weights! I'm always using the most bizarre things from the kitchen drawers to weigh that flimsy paper! These lovelies are all gorgeous….you must be a machine when your mojo is in full swing?! Seems like quite a bit of sewing to me! The little bird is my favorite, and I am wondering what the little fish are going to become. To the commenter on using the pattern weights (which also look like they would be great for juggling) in the classroom…sometimes I have seen erasers flying through the air! Little stuff is fun because it finishes faster isn't it? I'd say don't sew if you don't want to, it'll take longer for your sewjo to come back! Are the fishies going to be pattern weights? I hope your sewjo returns! Lots of pretty things this week. For someone who has lost their sewjo you're doing very well.